Location, Location, Location.. Great Retail, Restaurant, Brewery or Office location. 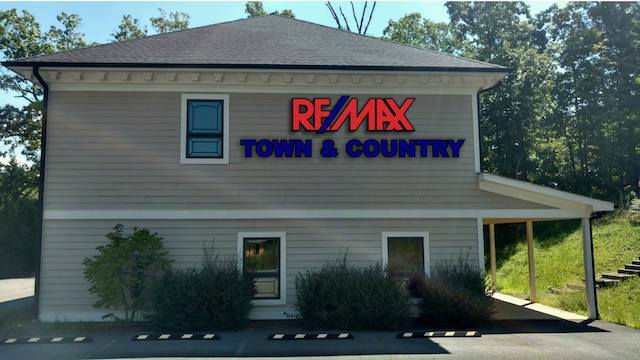 Heart of downtown Hiawassee with a big view of Lake Chatuge and the mountains. Big Value in building & lot. 4,000 sq. ft. plus over 1775 additional covered decks & porches. Centrally located, right next to Holiday Inn Express, Daniels and retail center. Has some restaurant infrastructure remaining in building. Current business not for sale(building&land only)Ready to start your dream business.